By Grigoras Dinicu (1889-1949). For Trombone & Piano. Swiss import. Grade 4. Score and parts. Published by Editions Marc Reift . Score and Parts. Arranged by Gary Schocker. 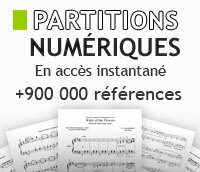 For Flute, Piano. Published by Theodore Presser Company. By Dinicu-Heifetz. Trumpet and piano (Trumpet/Piano). Size 9 X 12. Published by Carl Fischer. Composed by Jascha Heifetz. Set of performance parts for violin and piano. With bowings and fingerings. 10 pages. Published by Carl Fischer. By J. Heifetz Dinicu. Arranged by Goldenberg. For Piano, Xylophone. Solo part with piano reduction. 7 pages. Published by Carl Fischer. Composed by Jascha Heifetz. Arranged by Jascha Heifetz. Contemporary. Score and part(s). With Standard notation. 8 + 4 pages. Carl Fischer #W001596. Published by Carl Fischer (CF.W1596). 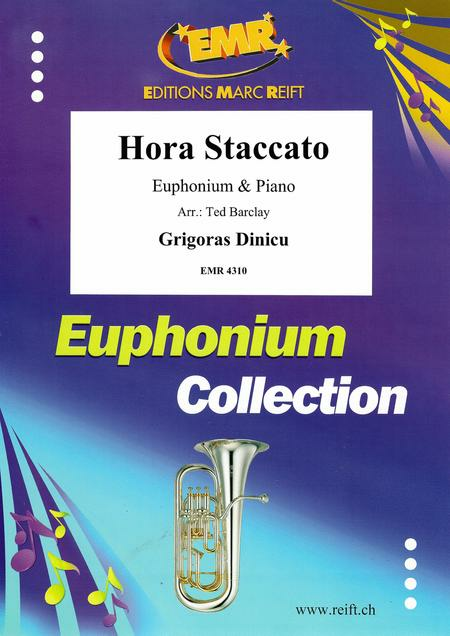 Composed by Grigoras Dinicu (1889-1949). Published by Editions Marc Reift (MA.EMR-16033). For Solo Violin and Orchestra. Composed by Grigoras Dinicu / Jascha Heifetz. Arranged by Adolf Schmid. Full score (large). With Standard notation. Carl Fischer #CY00212F. Published by Carl Fischer (CF.CY212F).